Join us for our 2019 Induction Weekends. Our Induction Weekends are great events that allow us to enjoy a weekend of fellowship and service at one of our Council Camps and welcome our newest Brothers into the Lodge. LODGE INDUCTION WEEKENDS ARE OPEN TO ALL ACTIVE OA MEMBERS. 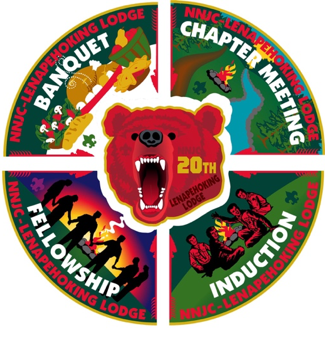 Join us for at least two induction weekends or serve as an Elangomat at one weekend to earn your Induction Segment of the 20th Anniversary Lodge Participation Patch Set! If you have any questions about the Lodge Induction Weekends, please contact our Lodge Chief, Corin Mellone, at lodgechief@oaix.nnjbsa.org, our Vice Chief of Inductions, Hunter McIntosh, at vc-inductions@oaix.nnjbsa.org, or our Lodge Adviser, Steve Leonardi, at lodgeadviser@oaix.nnjbsa.org for details. 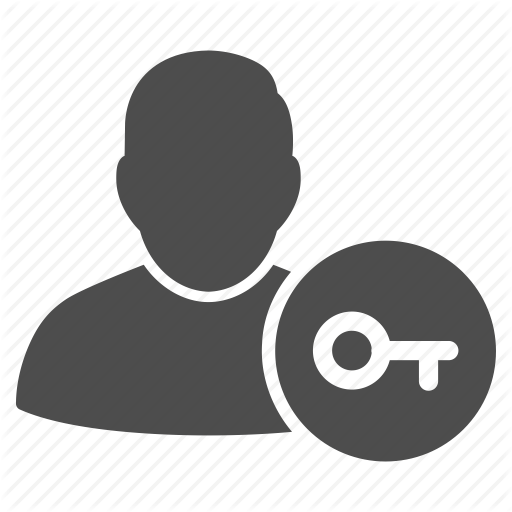 To register with the 3 Weekend Discount Special (good until 5/1/2019) click here. To register as an Elangomat for this (or any other) weekend click here. To Register as a Member for any Induction weekend click here.